For some time now the housing market has forced many luxury home owners to borrow considerably more than their homes are worth. However, reports indicate that the era may be nearing its end. About one year ago over 30% of homeowners with jumbo mortgages were in the negative. This year that number has dropped to around 20%. Additionally, the margin of negative home equity is closing for many owners with jumbo loans. The upswing in the market also allows new borrowers to get in on the action, stabilizing things even further. What is the cause of this rebound? In short, experts tell us that the market is finally righting itself. The economy as a whole is beginning to strengthen and the market for average-price homes is closely following. 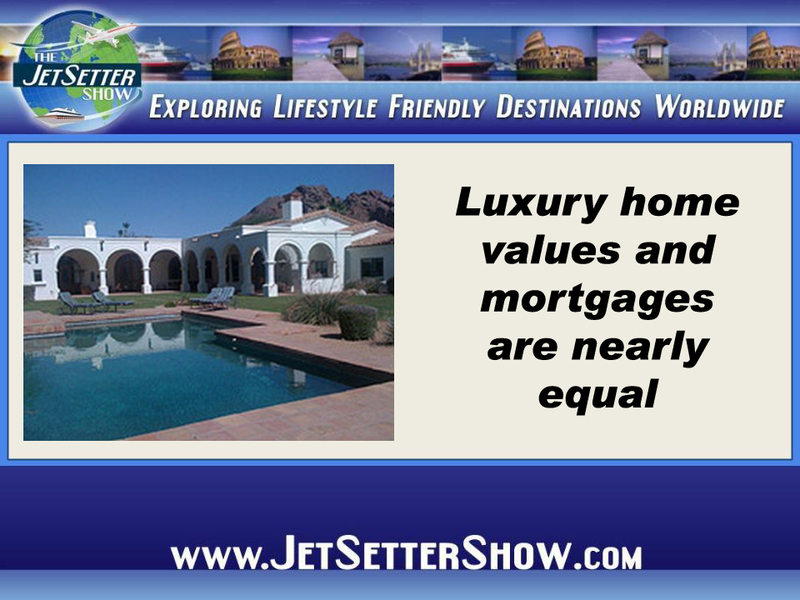 The same is true for high-end homes and those same homes in high-value cities are doing especially well. Particularly, high-end homes in California are showing steady growth in value. San Jose and San Francisco boast the best recovery rates right now. Other large cities currently rebounding include Dallas, Boston, New York and Denver. The best way to get back on top is to refinance your loan. Many lenders offer beneficial refinancing options; some are even starting to offer great breaks for luxury homeowners with negative equity. Lenders typically are willing to work with those who are financially responsible but purchased a home at the wrong time. This pertains to an important consideration: a good credit score is still necessary to achieve favored results. A poor credit score will certainly hamper efforts to refinance or get a new loan entirely. Again, lenders are most willing to work with those who have things under control but owe more than they are worth. One other thing to bear in mind is the changing federal policy. Ongoing discussions in the Capital would force many conforming loan borrowers to refinance into a jumbo loan. Furthermore, homeowners with modest homes in high-end neighborhoods may be facing a similar situation.